Please click on the thumnail or item below to watch photo slideshow. Chicago Forane Bible Fest 2015 September 12. 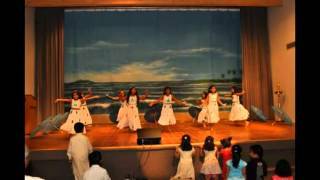 Agape Day At St. Mary's Knanaya Catholic Parish Chicago on September 11, 2011. 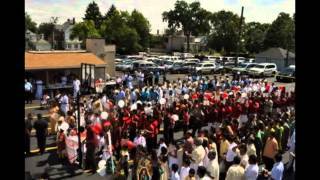 Fifth Anniversary of Sacred Heart Knanaya Catholic Parish Chicago on September 3, 2011. 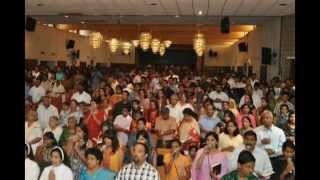 Main Feast of St. Mary's Knanaya Catholic Parish Chicago on August 5, 2011. First Anniversary Celebration of St. Mary's Knanaya Catholic Parish Chicago. 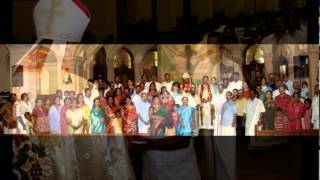 Centenary Celebration of Kottayam Archdiocese by Knanaya Region. 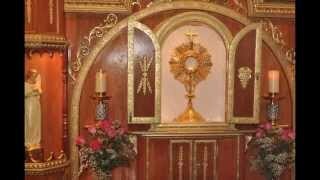 Adoration Chapel Blessing at St. Mary's Knanaya Catholic Church Chicago. 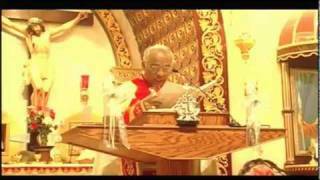 Bishop Mar Joseph Pandarasseril Mass at St. Mary's Knanaya Catholic Church. Parish Leadership Day November 19, 2010 by Chicago Knanaya Catholic Parishes. 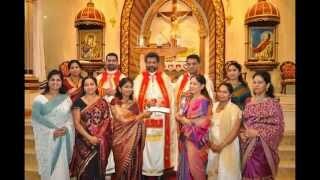 Office Inauguration of St. Mary's Knanaya Catholic Parish Chicago on Nov. 18, 2010. 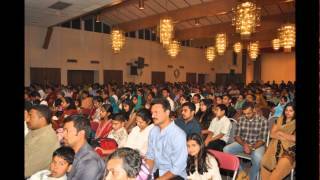 Christmas Carol of St. Mary's Knanaya Catholic Church on November 18, 2010. St. Jude feast at St. Mary's Knanaya Catholic Church Chicago on November 11, 2010. 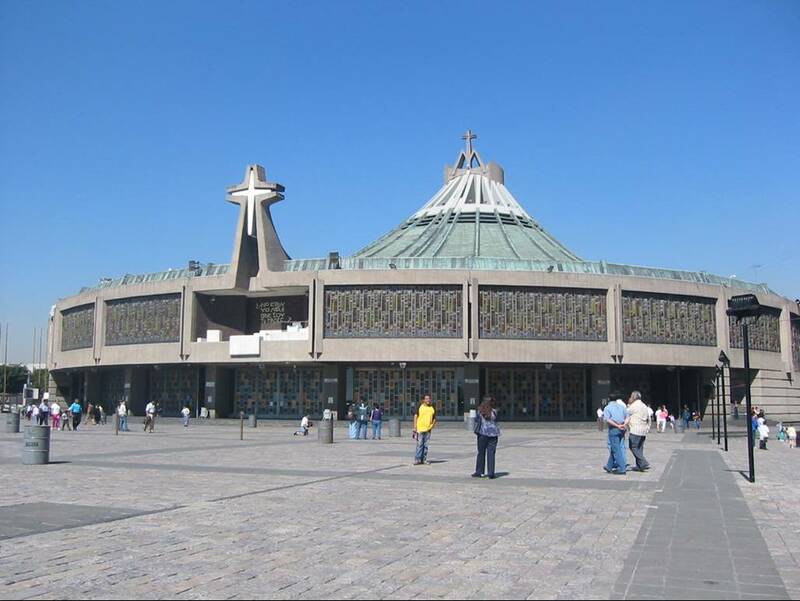 Pilgrimage to Guadalupe, Mexico to purchase religious items for Church in Morton Grove. St. Thomas' Feast at St. Mary's Knanaya Parish Unit, Chicago. 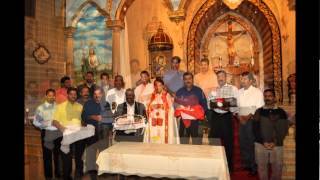 Main Celebrant: Bishop Mar George Palliparamabil.